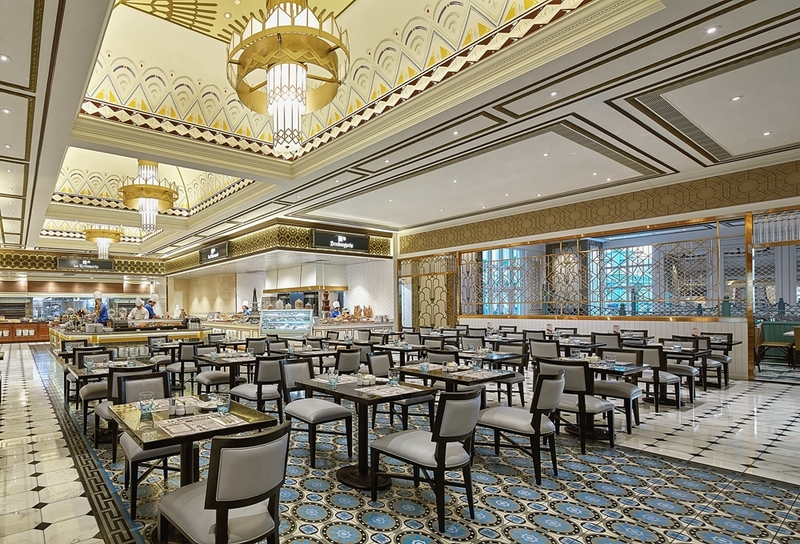 On 13 May, share the whole family’s love and appreciation this Mother’s Day with a delicious meal at Sands Resorts Macao restaurants and all mothers will receive complimentary flowers and desserts. 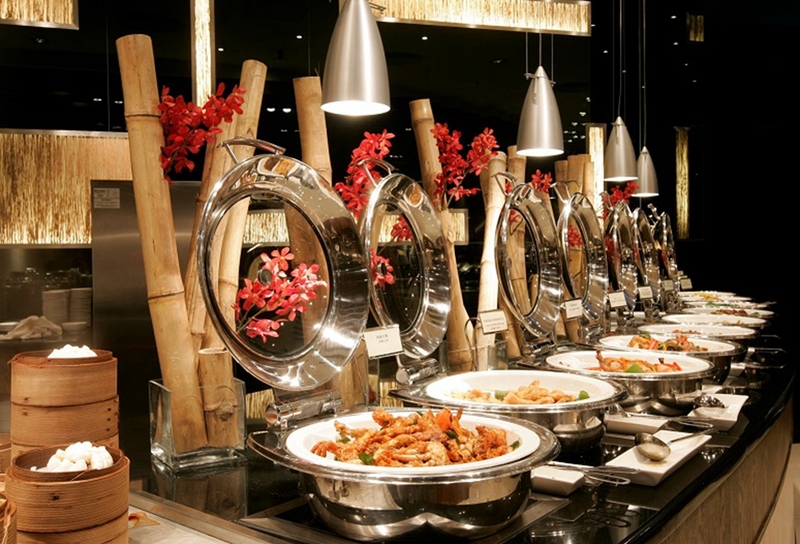 The ever-popular buffet features all you can eat seafood, sushi and sashimi, Asian favourites and local specialities. Highlights of the Mother’s Day dinner menu are seafood on ice, a roast lamb live cooking station and huge range of tempting desserts. 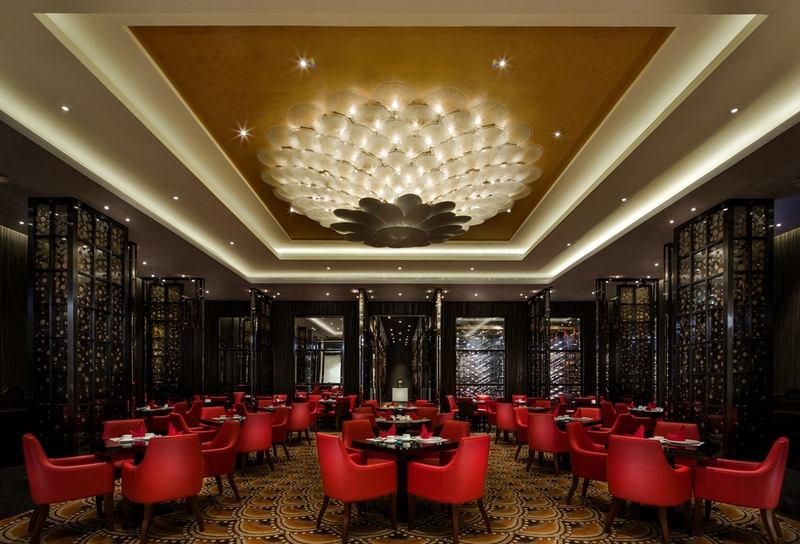 The set menu at The Parisian Macao’s signature Chinese restaurant includes an appetiser combination platter of Scottish razor clams, crispy suckling pig and black truffle shrimp paste with caviar, Japanese ice plant and lberico ham, double-boiled pork soup, fried Canadian lobster and homemade Hokkaido scallop noodles. 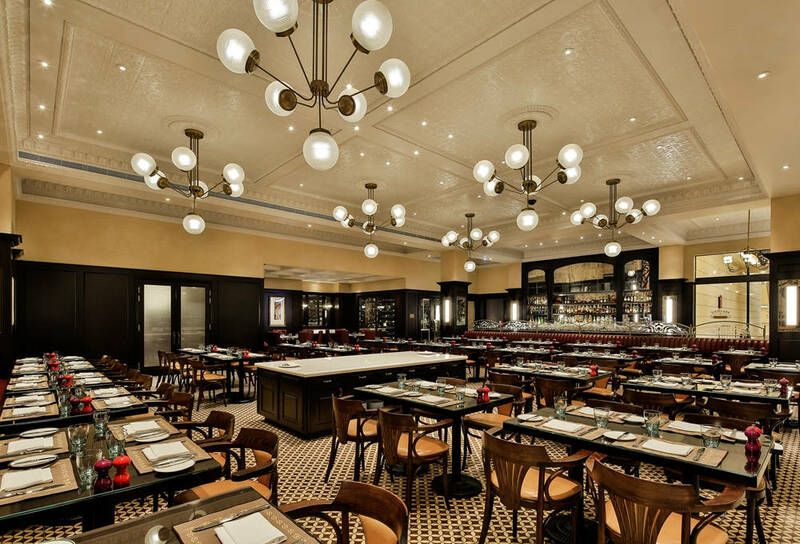 Lunch offers culinary treats including crabmeat and avocado tartare, pork and duck foie gras and lobster bisque as appetisers and grilled salmon steak and US prime beef sirloin for main course, while dinner adds mussels and gnocchi, tenderloin medallions, Boston lobster and seafood bouillabaisse. For dessert the special lady is bound to appreciate ‘Une Rose pour Maman’. In addition to Le Buffet’s usual range of wonderful international dishes, special Mother’s Day brunch and dinner menus add premium seafood, Thai style seafood pancake, flambé chourico, roasted whole lamb leg and Australian prime rib on the carving station, Boston lobster thermidor station, truffle and mushroom risotto, flame salmon, French fisherman’s caldeirada stew and Mother’s Day cupcakes on the dessert buffet. 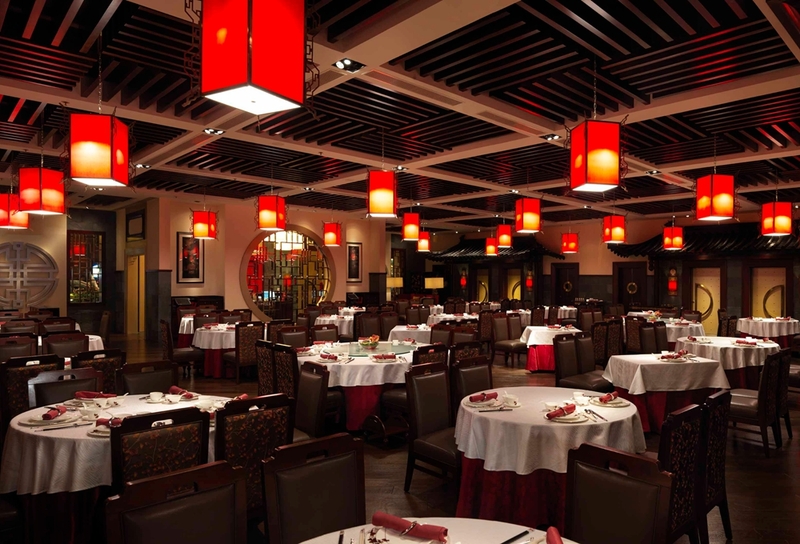 The home of classic high-end Chinese cuisine, Dynasty 8 restaurant is offering an exquisite Mother’s Day set menu, featuring double-boiled superior soup, steamed garoupa fillets, braised beef rib stuffed in tomato with black truffle, bean curd with ham, stewed sweet rose soup and more. 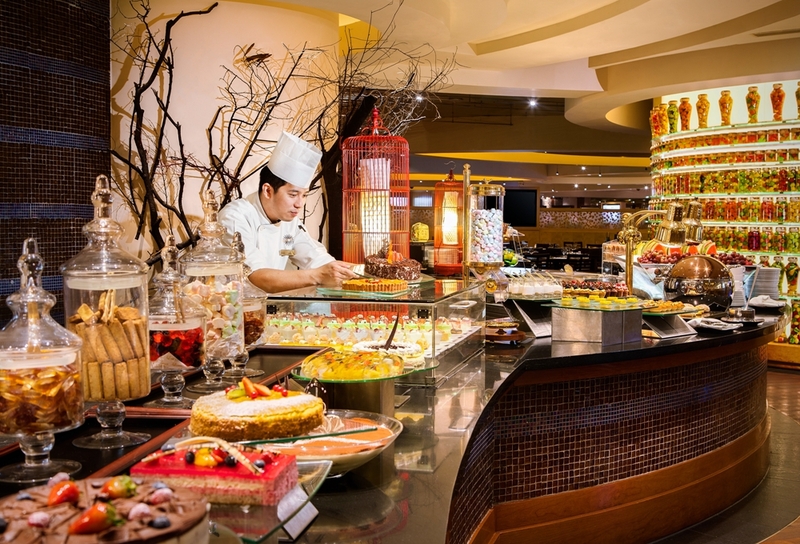 The popular buffet restaurant is featuring a sublime Mother’s Day buffet, including a sashimi, sushi and maki selection, seafood on ice, kimchi seafood pot, baked seabass fillets and live carving stations offering roasted wagyu skirt steak and lamb leg. Special lunch items include Portuguese style blood duck, herbal chicken and red date soup and assorted sautéed mushrooms. Dinner adds pan-fried salmon and beef tenderloin, asparagus prawn with truffle paste, roasted lamb chops, a lobster station and roasted prime beef rib and lamb rack. Special items feature Lisboa baked beef tongue, Portuguese style octopus with potato, braised sea cucumber with abalone sauce and steamed sea prawns. 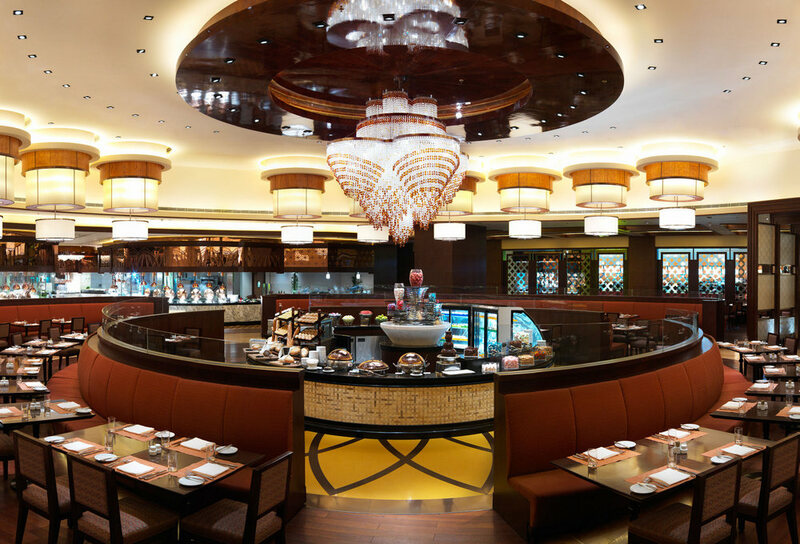 The popular buffet restaurant’s international menu has been enhanced with special Mother’s Day items including seafood on ice, a wide range of sashimi, steamed garoupa, stir-fried shrimps, port-glazed oysters, Portuguese roasted lamb leg, Korean bulgogi pan-fried to order, roasted US ribeye and Mother's Day sweet treats.